Netflix continues to push the boundaries of streaming video content. Following its scripted “choose your own adventure” film “Black Mirror: Bandersnatch,” the company says it will launch a family-friendly series with interactive elements. Called “You vs. Wild,” the series will follow adventurer Bear Grylls on expeditions across the world. Grylls previously starred in “Man vs. Wild” on Discovery Channel, and “Running Wild” on NBC. The twist with “You vs. Wild” is that viewers will be able to choose elements of the show. For example, if Grylls needs to cross a frozen lake, the viewers can choose whether he creeps across slowly or crawls across on his belly. Netflix has ordered eight episodes of the series, which will launch on the service April 10. The company’s interactive programming efforts underscore the company’s overall spend on product. 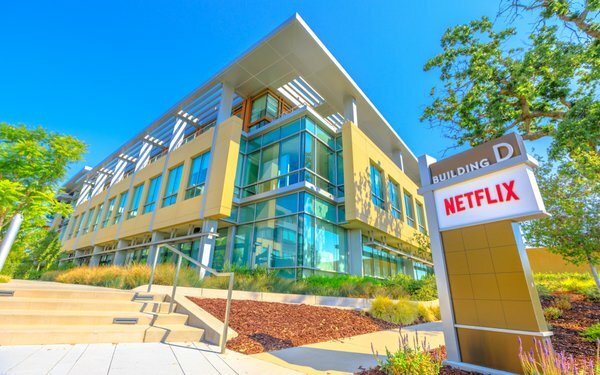 While programming costs remain the biggest expense for Netflix, it also spends far more than its competitors on tech, allowing for more efficient streaming, and new products like interactive adventures. Netflix does not have advertising (at least not yet), so competitor Hulu has been leading the streaming pack in terms of investing in innovative new ad formats.